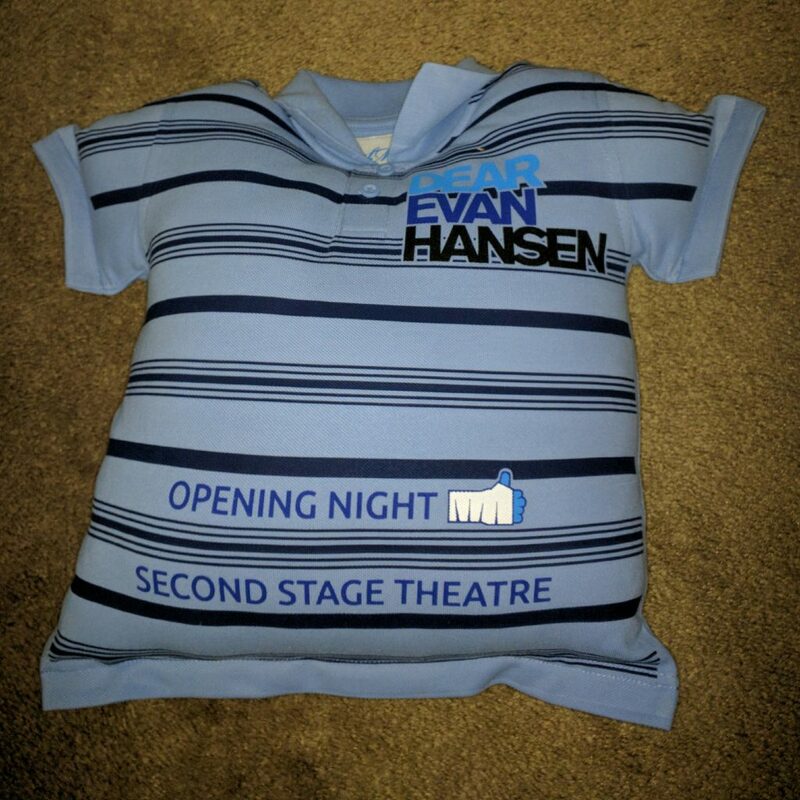 Dear Evan Hansen Opens Tonight! A letter that falls into the wrong hands and is misinterpreted drives the intricate plot of “Dear Evan Hansen,” a musical about unhappy teenhood and its consequences (good and bad) opening at Second Stage Theater. 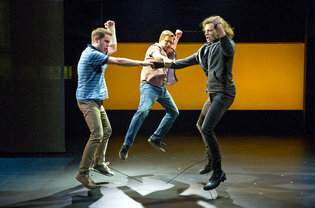 The show, which I first saw and enjoyed at Arena Stage in Washington, arrives in New York with much of its original cast intact, most significantly Ben Platt, a star of the “Pitch Perfect” movies, who plays the title role with wonderful sympathy and intelligence. Evan is an awkward, friendless teenager who is encouraged by his therapist to write daily pep notes to himself. When one of these is snatched by a fellow outcast, Evan finds his life, and his status as an eternal outsider, completely upended.